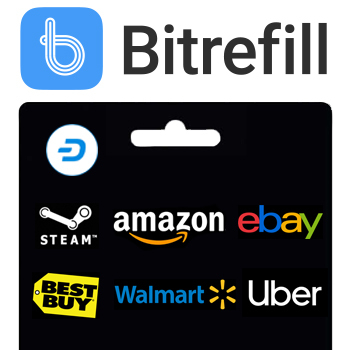 Your wallet is the software you use to send, receive and store Dash. It’s simple to use and you can choose to send payments anonymously from your wallet using PrivateSend. 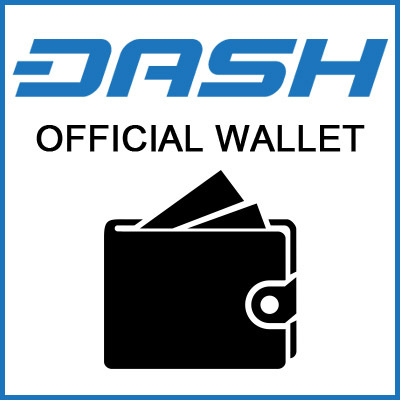 Dash Force News recommends the official Dash wallet which has support and downloads for many devices and operating systems. 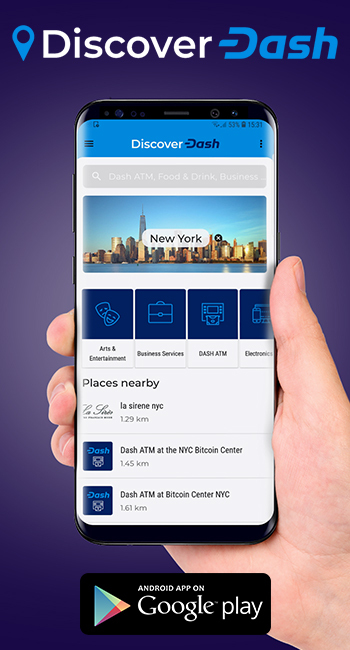 The Dash wallet can be downloaded here from official site. There are also a number of 3rd party wallets available that have Dash support. 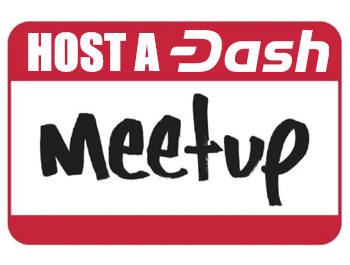 Here are links to 2 popular multi-asset wallets used by Dash community Exodus and Jaxx. Hardware wallets are Security Devices that protect your wallet from hackers and thieves. 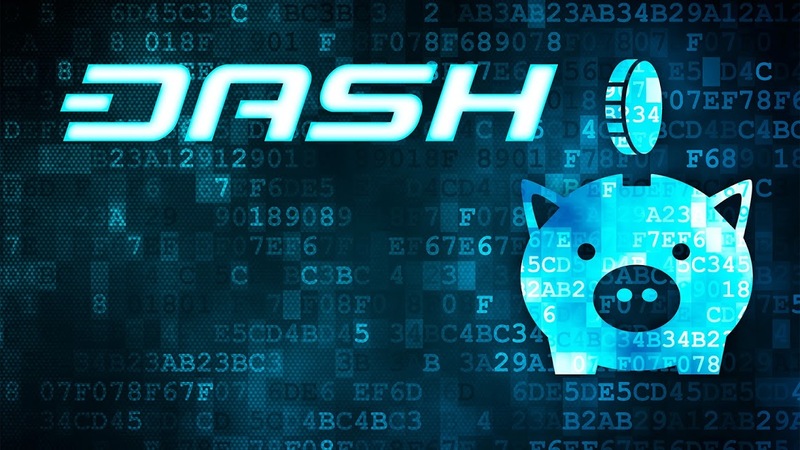 Hardware wallets work with the wallet software on your computer by taking over the management of private key generation, private key storage, and transaction signing. 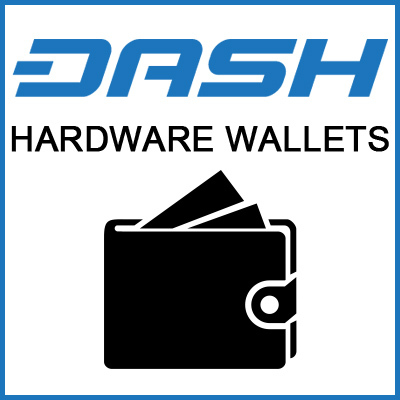 There are 3 main hardware wallets that support Dash Keepkey, Ledger Nano S and Trezor.